Storage technologies, renewable energies and multiple energy networks – our energy system is changing – in small steps and giant leaps. The electricity in the wall socket does not necessarily come from large power stations anymore. So, are we all going to become so-called Prosumers, who produce electricity themselves and live in Smart Homes? Technologies play an important role in energy transition; however, they are only one element amongst many if we understand the transformation of our energy system as a project of society as a whole. 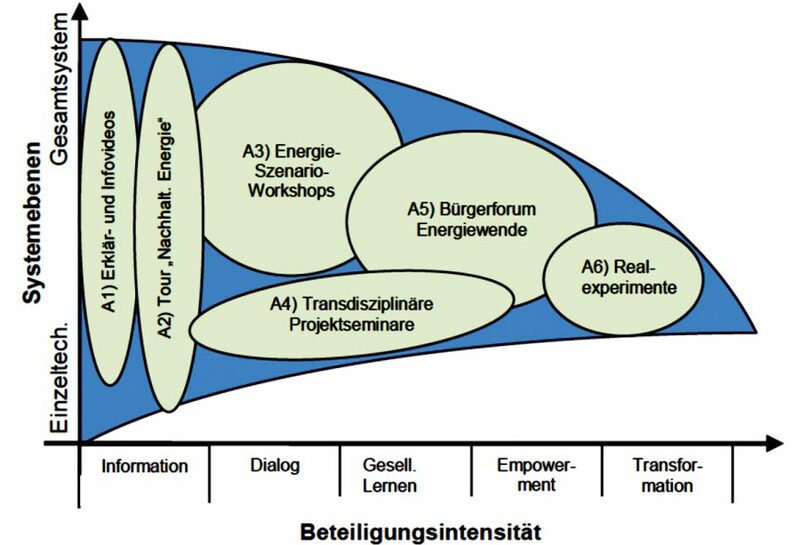 Here is where the research project “Energy Transformation in Dialogue” (short: Energy Dialogue) comes in. The objective is to make the transformation of the German energy system open to the broad public and to explore new ways of participation. Therefore, we are going to organize the dialogue and bring different actors together. Various formats that address citizens, city administration, local businesses and students will be used for that. The different formats will be brought together and unite energy research at KIT as well as experiences from the Real World Laboratory work. At KIT, many institutions in various subject areas do research on energy systems. This knowledge is processed into understandable and entertaining videos and thus made available to the public. Moreover, the videos inform about current project activities. This format aims at making research on the topic energy at KIT more visible. By the KIT-FuelCell-Bus or with E-Bikes/Rickshaws, ten to forty people at a time will hit the road and get to know various institutions of energy research. Possible goals are for example the Energy Smart Home Lab at Campus Süd, the Energieberg (Energy Mountain), the Bioliq-plant at Campus Nord or our Future Space. 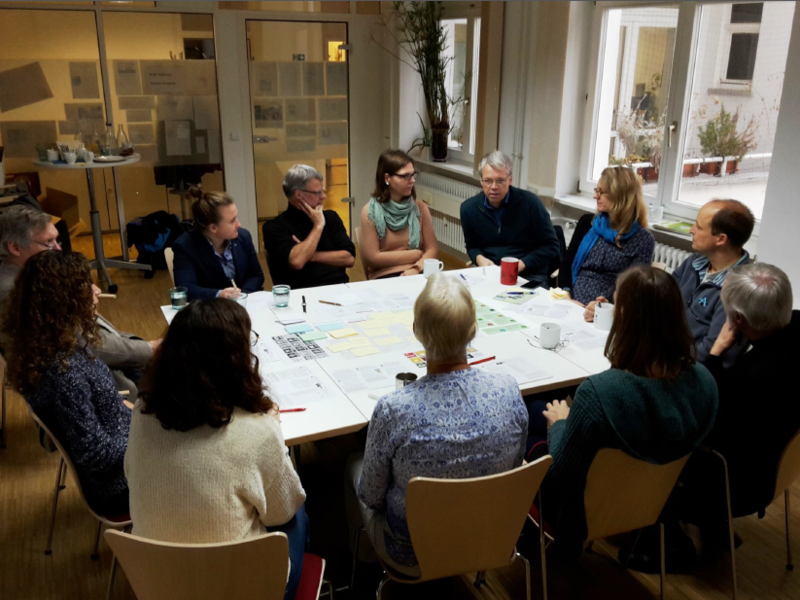 With several target groups like Early Adopters, city administration or citizens, Scenario-Workshops will be done. We have already discussed the question in what way new participation formats can contribute to a better network of municipal actors and how these instruments can be further developed. In the seminars, students will work at a project together with local or commercial practice partners or people from civil society. In this way, the communication between KIT-research and the region will be strengthened. In the Citizen Forum Energy Transition, citizens will develop recommendations for local and regional energy strategies together with representatives of science, communes and associations. The format Real-World Experiments was developed and tested in the project Real-world Lab 131. Now, it is being reissued with regard to energy transition. In the course of this, interested people get the chance to use the expertise of KIT for their own everyday life experiments.